Here is another amazingly bad record cover I ripped off from the very talented Slovenian writer Miha Mazinni. By the frown on her face, Merima (Miriam) had enough of lousy loving from her douche bag man and is ready to move on. She looks pretty hot for the mid ’70s Yugoslavia. 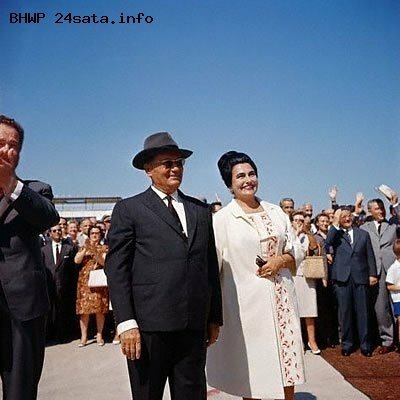 Merima’s hair is done up after President Tito’s wife Jovanka Broz which places her squarely in the highest echelons of the now extinct Yugoslav classless society. The jewelry, the fancy hotel bar and the man’s double breasted suit are all suggestions of an upscale couple going through rough waters. The man is so vividly hammered that I am sure he chugged two litters of hard liquor and a chased them down with a beer for real. The bottle labels are difficult to identify but they are certainly a local Slivovitz-like brew. A man of his stature would rather be caught dead than drinking anything but imported cognac. The fact he’s dried up two bottles of moonshine speaks loudly of his despair. 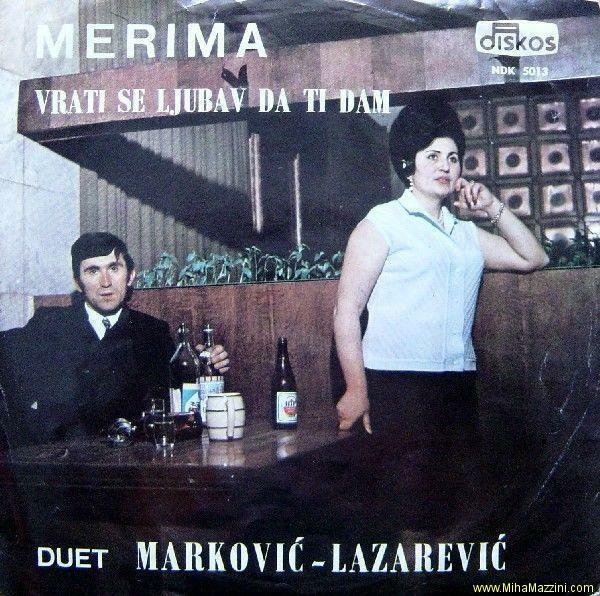 I hope things worked out for the Markovic-Lazarevic duo and thank Miha for this great album cover.